 Learn comprehensive normal and variant anatomy of the maxilla and mandible with respect to dental implant treatment planning. 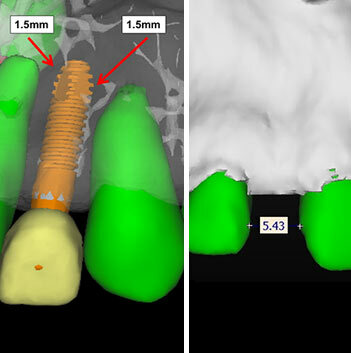 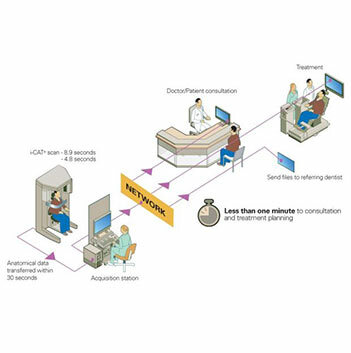 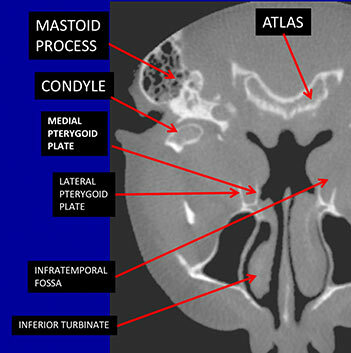 The evaluation and formulation of detailed treatment plans with the use of interactive planning software on course attendee’s patients CBCT scans. 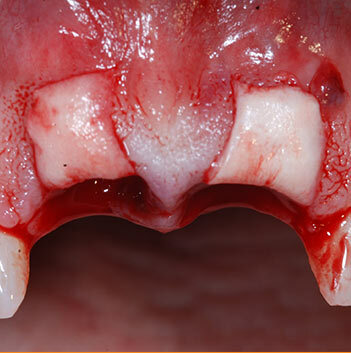 Understand the concepts of bone resorption and the available bone classifications to be used in treatment planning. 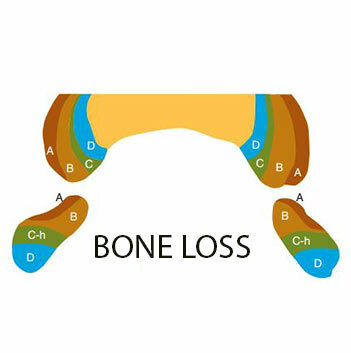 Learn and understand the inherent differences between the various fixed and Prosthetic classifications. 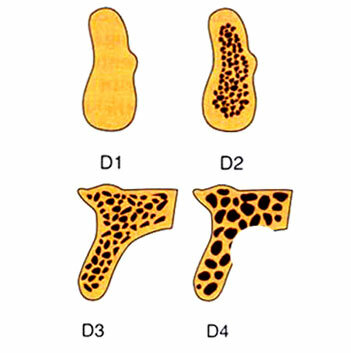 Learn and understand the various types of bone density with associated surgical and prosthetic modification techniques. 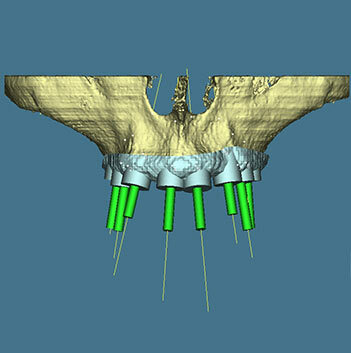 Learn and understand the role of biomechanics in the surgical and prosthetic treatment planning. 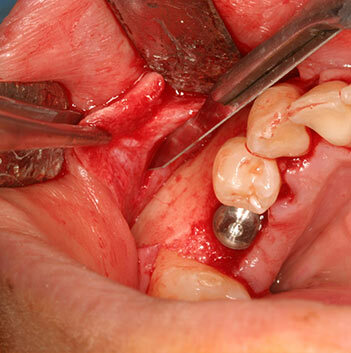 Understand the indications for socket grafting a protocol on the Use of autograft, allograft, and various membranes. 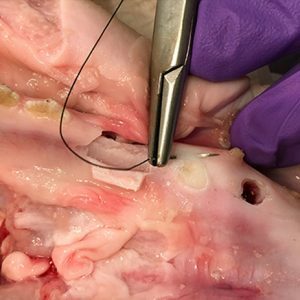 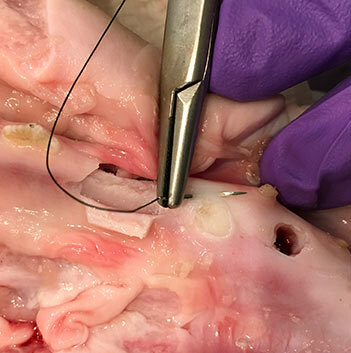 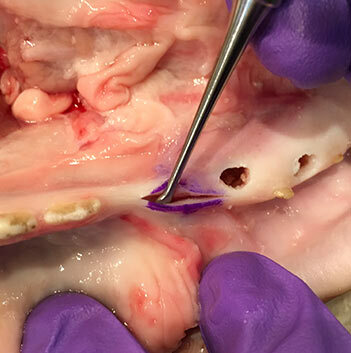 Understand a comprehensive review of incisions, flap design, and reflection techniques along with recommendations on the use of surgical instrumentarium. 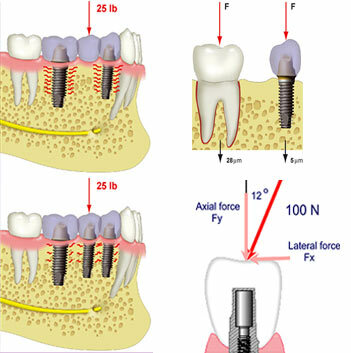 Learn an understand a detailed step-by-step protocol for successful implant placement in abundant available bone. 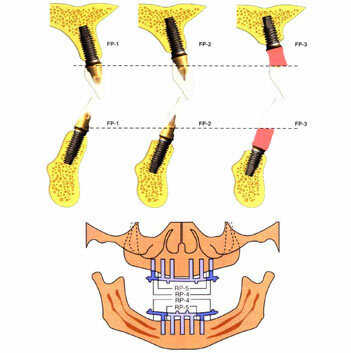 Learn and understand the planning and surgical protocol for the use of surgical templates in implant surgery. 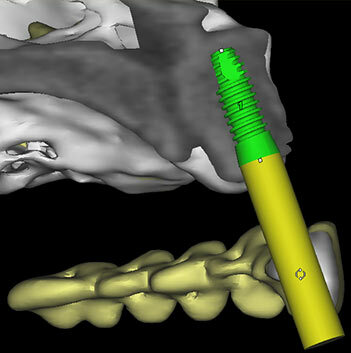 View previously recorded surgical procedures from treatment planning to surgical completion with a wide range of surgical techniques. 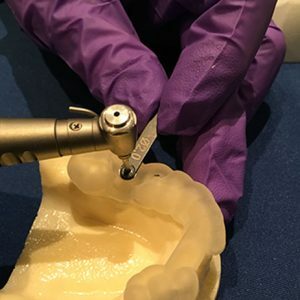 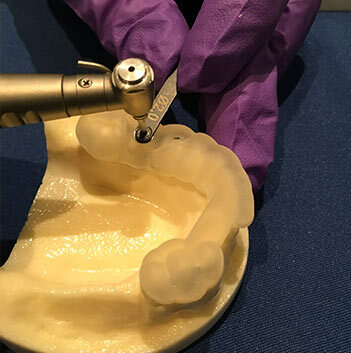 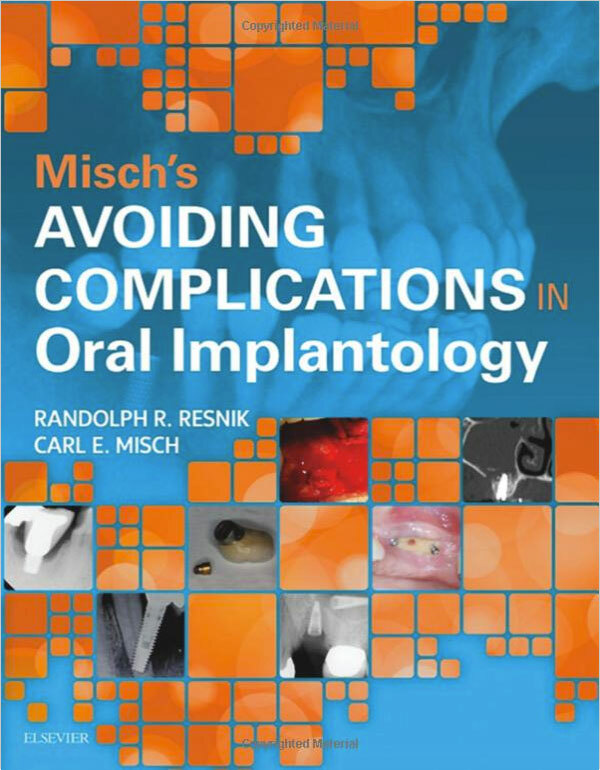 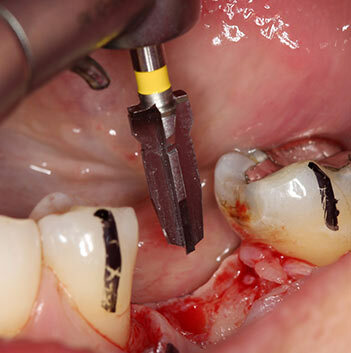 Learn techniques to integrate dental implantology into the dental practice. 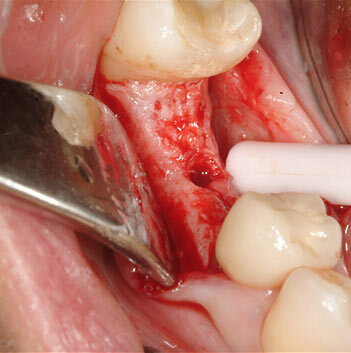 Hands-on laboratory session detailed two types of socket grafting along with closure techniques. 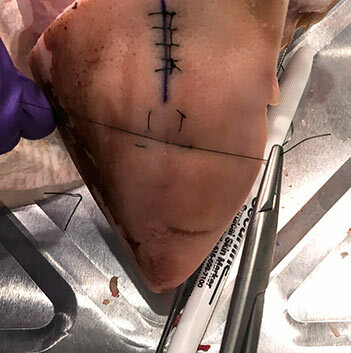 Hands-on laboratory session allowing the attendee to learn basic and advanced surgical techniques.